Want To Stand Out From The Crowd, Get More Auditions & Become More “Castable”? When Casting Directors are going through submissions, they’re focused on finding a match between what they want for the role and what is in front of them on the submission screen. They have that vision in their mind as they look at your submissions. When they see your submission and your message is a match with their vision, they stop, click and consider calling you in for an audition. If, your message is wrong or non-existent you could get passed over. 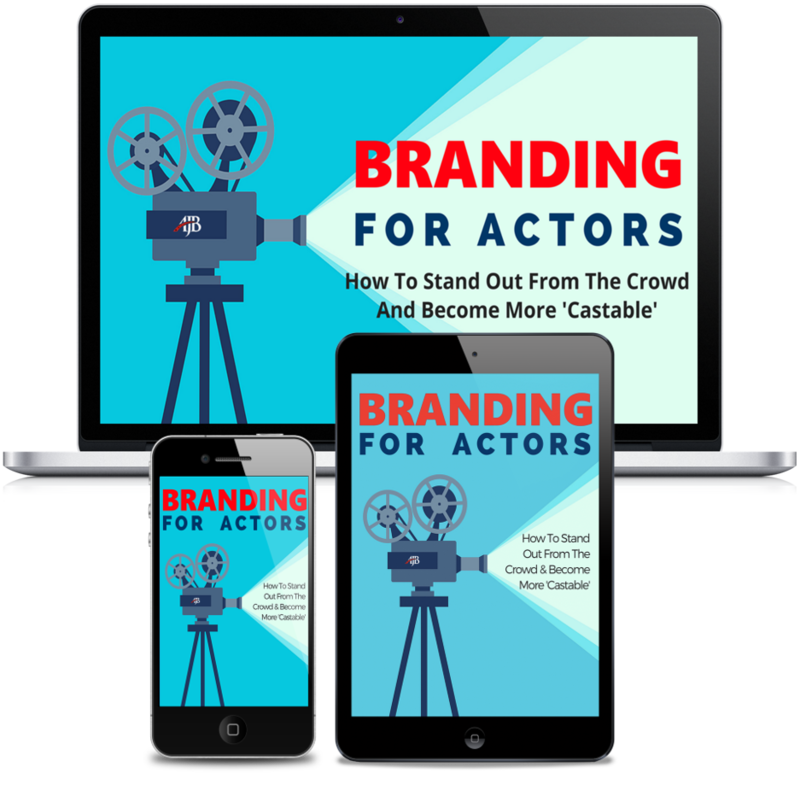 Once you discover how to find your brand and laser-target your message, you can use it to your advantage to move your acting career forward. What About Talent? Shouldn’t That Beat Branding? Of course talent is important. It’s very important. And I bet that you’ve spent a lot of time developing your skills – your craft as an actor. REMEMBER: It doesn’t matter how talented you are IF they don’t know you exist or don’t know what to do with you once they see you. So they can bring you in and so you get your chance to shine in the audition room and get that role that you’re perfect for. BONUS: Over-My-Shoulder Branding Hotseat Recordings – In these recorded BONUS BRANDING HOTSEAT videos, watch over -my-shoulder as I walk actors through the process of how to find their brand on the spot so you can model it in your own branding (and avoid the pitfalls and repeat the wins)! Click the “Add To Cart” button now and discover how to find your brand so you can stand out from the crowd and become more castable.